Apple Inc has agreed to give limited help to the Indian government to develop an anti-spam mobile application for its iOS platform, after refusing to do so based on privacy concerns, according to sources and documents seen by Reuters. The U.S. tech giant has been locked in a tussle with India’s telecoms regulator for more than a year. Officials complained Apple dragged its feet on advising the government how to develop an app that would allow iPhone users to report unsolicited marketing texts or calls as spam. The government app was launched on Google’s Android platform last year, but an industry source with direct knowledge of the matter said Apple pushed back on requests for an iOS version due to concerns that a government app with access to call and text logs could compromise its customers’ privacy. Apple’s executives have told India that its current iOS platform might not allow for some of the government’s requests, such as making call logs available within the app that would allow users to report them as spam, the official said. “They (Apple) will help develop an app which, to an extent, can solve the requirements,” said the official. An Apple spokesman confirmed that the new iOS features to combat spam text messages would help the government build the app, but did not comment on the app’s potential inability to access call logs for reporting spam, as the Android version does. Apple’s stand-off with the regulator comes at a time when it is seeking greater access in India, the world’s third-largest smartphone market. The company has been lobbying the government for tax breaks to expand its phone assembly operations in the country, where it reported doubling its revenue versus the previous year for the quarter ending Sept. 30. “This has now become more of an ego tussle between Apple and the regulator,” said Neil Shah of Hong Kong-based technology research firm Counterpoint Research. He added that Apple was unlikely to agree to any requests specific to India because of the precedent that would set. The chairman of the Telecom Regulatory Authority of India (TRAI) R.S. Sharma said he was unhappy with Apple for not responding swiftly to the government’s requests. 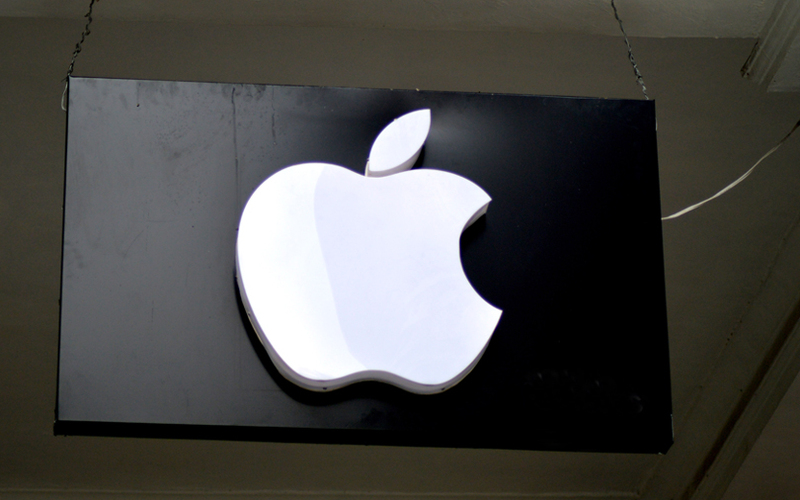 Apple did not comment on TRAI’s criticism, but said that it had taken time to develop a privacy-friendly solution. Despite mobile users having the option to register themselves under a so-called “do not disturb” service to block marketers, businesses have gamed the system by using multiple phone numbers for promotions. TRAI’s anti-spam mobile application, also called Do Not Disturb, has been downloaded more than 100,000 times from the Google Android app section. Apple, however, has been worried. “The app can peep into logs, Apple had conveyed that their (privacy) policy does not allow this,” said the industry source familiar with the matter. Apple has flown in several overseas-based executives to resolve the dispute with the Indian regulator, including its senior director for global privacy, and former Google executive, Jane Horvath. At least seven meetings have been held between the two sides and dozens of emails exchanged since last year, according to government officials and documents reviewed by Reuters. In August this year, months after the talks began, Apple wrote to TRAI saying that a technical meeting would help them establish “what is possible and not possible”. “The whole exercise in organizing the proposed meeting would be a waste of resources ... please share concrete solutions that have a likelihood of addressing the issues we have been discussing over the past one year,” the regulator wrote in September. Later that month, Apple again approached the TRAI saying it had identified potential solutions but they would require additional discussions with the regulator’s technical staff. Horvath and other Apple executives met TRAI officials in October and conveyed they would help them develop the first version of the app with limited features.